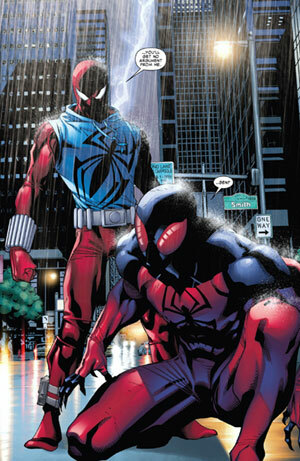 ^ Scarlet Spider vol 2012 #21. Comic Book Resources (CBR.com). Retrieved 24 October 2016.